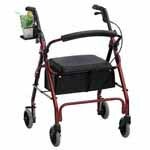 Shop SpinLife for a complete selection of walking aid parts. 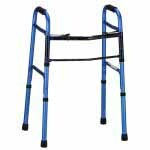 Our walking aid parts are backed with a 110% low price guarantee and the best return policy on the web. If you don't see what you are looking for, please fill out a request form and our team will help get the part you need.